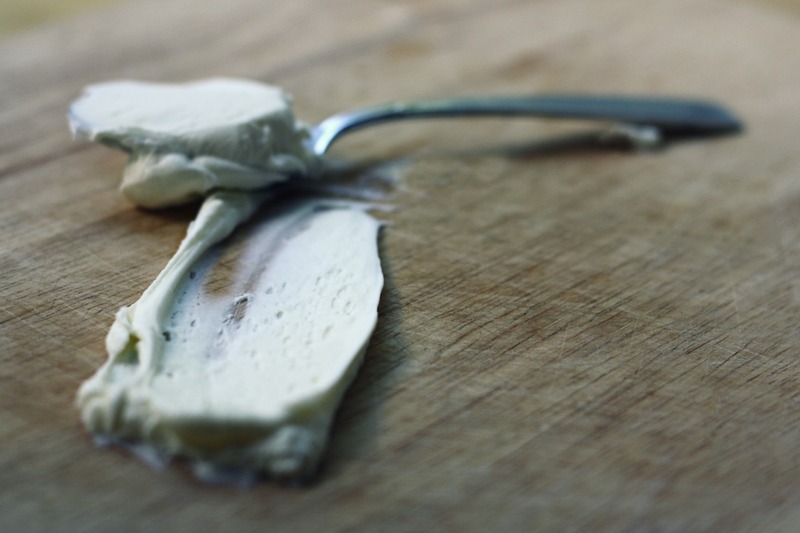 Barron’s food dictionary defines crème fraîche [pronouced krehm FRESH] as a matured, thickened cream [that] has a slightly tangy, nutty flavor and velvety rich texture. 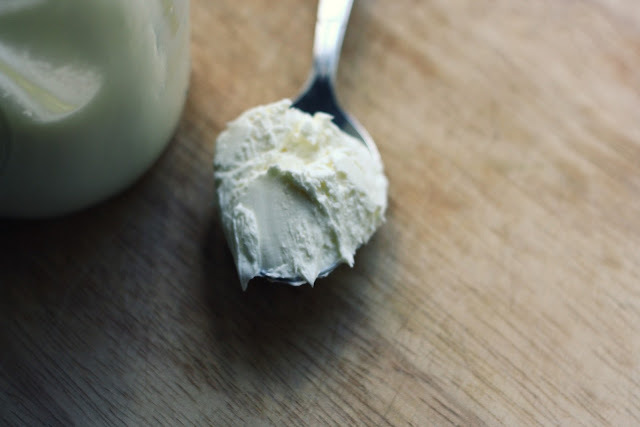 My own personal definition is the most creamy dreamy loveliness that tastes good on pretty much everything. It is tangy, similar to sour cream, but yet not too tart that it can’t be eaten straight out of the jar. And, it’s simple to make. Some heavy cream, a little buttermilk, some shaking and some sitting around, and it’s ready. 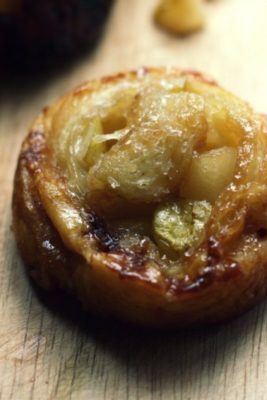 Serve it on fresh fruit, bake it in puff pastry or a galette; your day in food just got more beautiful. 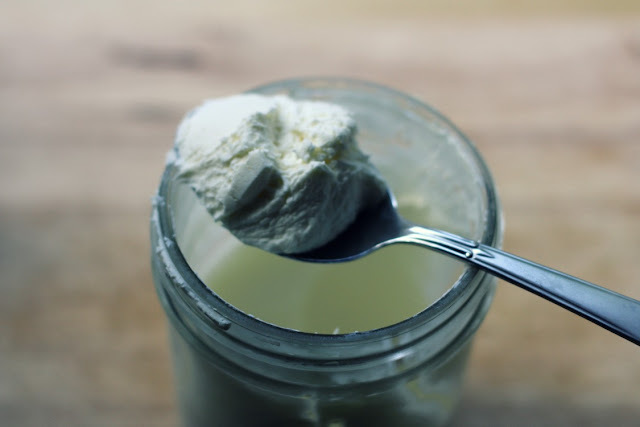 Put the cream and buttermilk or yogurt in a clean jar with a tight-fitting lid, and leave it for 12-24 hours, or until the cream thickens slightly. How long will this takes depends on how warm your room is – the warmer the room, the quicker the thickening. 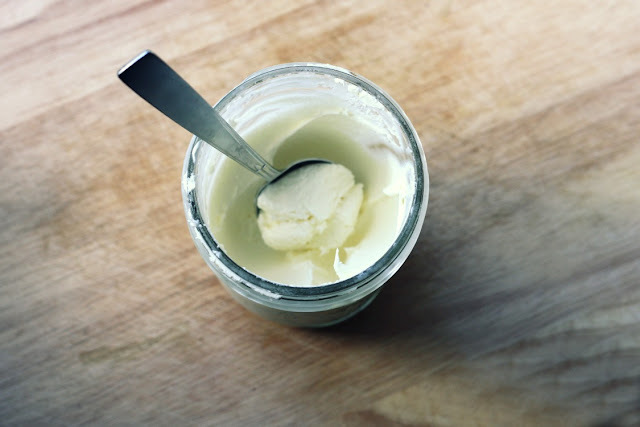 When the cream is thick, transfer the jar to the refrigerator and let it chill for 1 day before you dip into it. hi there! 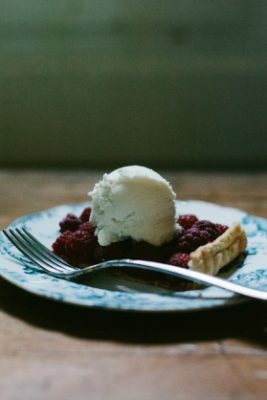 just saw your blog and find it very interesting esp.the vanilla extract .my question is on the crème fraîche.in my country we have a humid weather,i’m scared it might spoil the cream and the buttermilk if i let it stay on the counter for 12-24 hrs. also,what is the shelf -life of this product? what kind of heavy will i use?thanks! 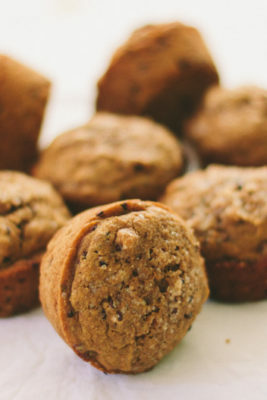 Hi Tin – It shouldn’t be a problem to leave it out on the counter, even in hot weather. The active cultures in the buttermilk stops it from spoiling. I’ve left mine out in the summer and haven’t had a problem. It should last 5-7 days in the fridge.